Scheme 1: Students who are studying in CBSE schools and want to stay within the CBSE system after Class X may choose to appear for Class IX and Class X school-based examinations. The question papers will be supplied by the Board but the papers will be assessed internally. CBSE 10 class date sheet in this case can be decided by the School. In 2019, Scheme 1 students appeared for their exams from February 21 to March 29. Scheme 2: CBSE students who wish to change their board or pursue a vocational course or a pre-University course after Class 10 need to appear for board exams assessed externally. 4. एही ठैया झुलनी हेरानी हो राम ! askIITians offers you solved CBSE previous years’ question papers for free as well as solved CBSE sample papers for class 10 for students who will appear for the exam in 2019. CBSE guess papers for class 10 offered by us are designed by academic experts with years of online teaching experience. 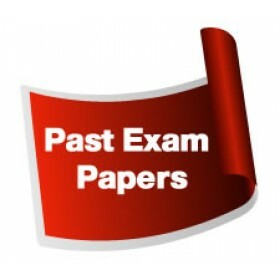 Click here to download CBSE class 10 previous papers. CBSE class 10th result for 2019 will be declared in June 2019 (tentative) for all regions. Find a Study Corner: A suitable environment goes a long way in enhancing your focus. If you do not have a separate room to study, find a quiet corner for yourself. 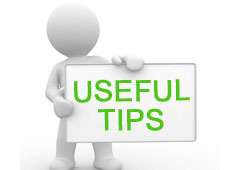 Do not ignore Health & Fitness: Since a healthy mind lives in a healthy body, pay attention to your fitness. Avoid junk food and sugar and drink plenty of water and fluids. Play sports and do physical exercises regularly. Fun as Reward: While watching TV, playing computer games, and talking to friends can be a great distraction for a school-going student, you can indulge in them once in a while as a ‘reward’ to yourself whenever you are able to follow your timetable successfully for six days at a stretch. 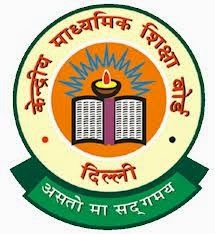 Central Board of Secondary Education (CBSE) has declared the CBSE 10th Exam timetable 2019. 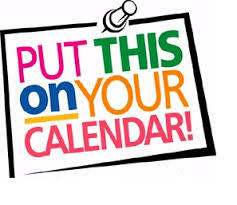 The CBSE Xth exam timetable 2019 has been planned efficiently keeping in mind the exact requirements of the students. As per the board, the exam date has been announced early so that all the appearing aspirants can make up their schedule planned and study according to it. From 2019, the Board has decided to follow an interdisciplinary approach to inculcate values in school children. Hence, it will introduce value-based questions in all major subjects from Class 9 to Class 12. The questions will be content-based and will be marked on the values they reflect.